Here at ActionVFX, we have created wallpapers for you to download! You can now represent ActionVFX on the go, wherever you are. Our new Ground Fire Vol. 2, Wall Fire, and Burning Poles fill the gap for more variation where a unique fire element is needed. These stunning Collections were all shot on RED and are offered in 2K or 4K/5K Pro, providing you with endless possibilities! Our 2018 VFX Customer Reel is here! Take a look and see what all of the hard work looks like! The anticipation is finally over and we are excited to bring our customers these new ActionVFX Stock Footage Collections! Typically we only release 1-2 products during release (3 in some cases), but this is no ordinary release. 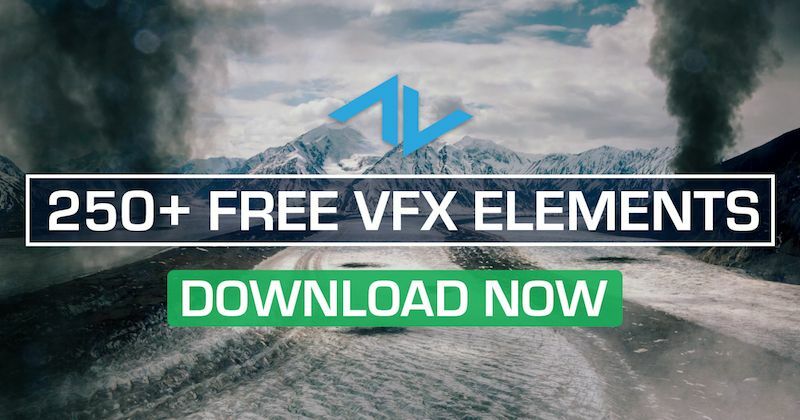 We are dropping FOUR high-quality visual effects Collections perfect for your film projects! At ActionVFX, making top of the line VFX assets for professional artists and filmmakers is our #1 goal. We strive to deliver the unique and better content that our customers ask for. We also want to provide interesting and informative blog content that is targeted directly to our professional audience. That is why we are currently looking for blog writers to help us meet these needs! We are excited to announce the release of two new ActionVFX Stock Footage Collections; Big Gas Fires and Fire Trails!